State agencies would have to submit thousands of pages of procedural manuals known as “guidance documents” for public hearings under an amendment attached to a bill passed in last week’s lame duck legislative session. Supporters of the plan say it will ensure transparency for government departments while opponents say it would create an enormous workload for agencies that could delay other important state business. Guidance documents are written by agencies like the state Department of Natural Resources, Department of Revenue and the Department of Transportation to help citizens, businesses and local governments navigate the complex web of state laws and administrative codes that regulate things like bridge building, manure spreading and applying for business tax incentives. The documents are public and some agencies, including the DNR, already provide draft versions for the public to review. But the amendment would require all existing and new guidance documents to be submitted to the state’s Legislative Reference Bureau for public review and hearings. Any guidance document that isn’t reviewed within six months of the bill’s effective date would be rescinded. State Sen. Tom Tiffany, R-Hazelhurst, is a supporter of the change. In an interview last week with WPR he said it was about making the drafting of guidance documents more open. But an advocacy group called Wisconsin’s Green Fire, which is made up of former and active state employees, released a statement Thursday criticizing the proposed plan to require public hearings for all existing guidance documents. Paul LaLiberte is a retired northern basin supervisor for the DNR. He said guidance documents are vitally important for training new employees, providing consistency for agency decision making and providing public disclosure of how agency rules work. LaLiberte said requiring every single guidance document or training manual to be put through the public review process would bog agencies like the DNR down. “If you consider all the guidance documents and operating manuals in all the state agencies, that’s a huge workload to try to do in the six month period while you’re trying to do all the rest of the state’s business,” said LaLiberte. If guidance documents aren’t able to be to be reviewed within the six month period set by lawmakers, LaLiberte said state agencies would still be able to do their work but there would be less public insight into the decisions they make. Also, he questioned why Republican lawmakers used a lame-duck session to pass the new rules. 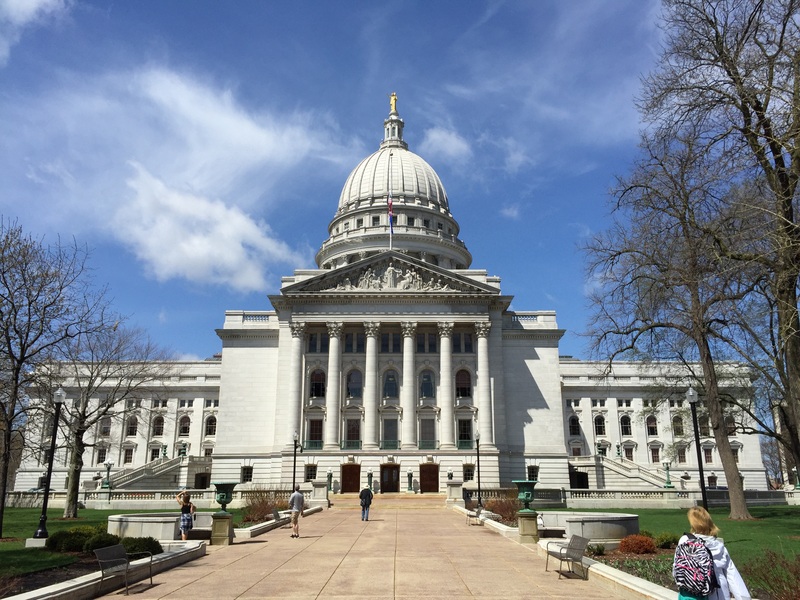 The new rules surrounding agency guidance documents along with the other legislation passed during last week’s extraordinary session now await Gov. Scott Walker’s signature. 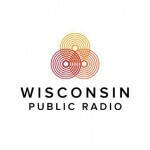 Lame-Duck Amendment Would Require Extensive Document Review For State Agencies was originally published by Wisconsin Public Radio. The whole point is to delay agency business, isn’t it? Republicans don’t want the executive agencies, headed by individuals appointed by a Democratic governor, to be able to get anything done. Then the Republicans, oh so cleverly, can claim that Tony Evers (and Democrats, btw) is ineffective and should be replaced by strongman Robin Vos. And then magically, of course, this requirement would be rescinded.